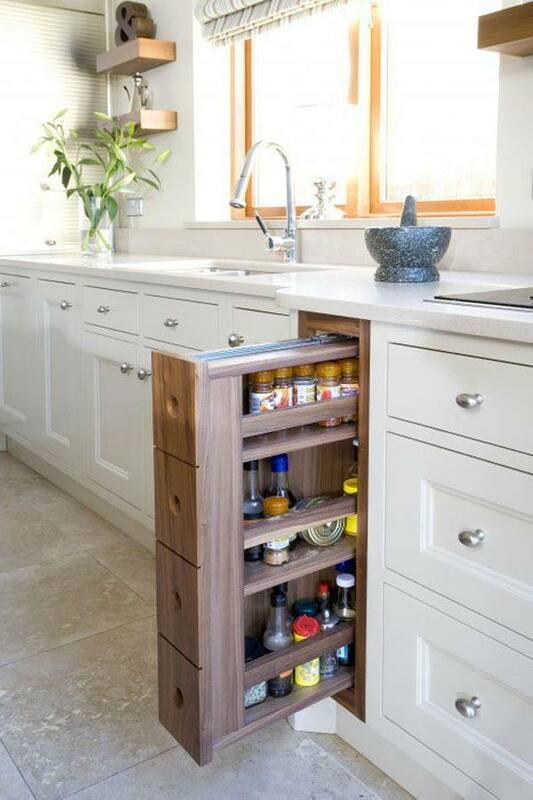 Thinking of renovating your kitchen? 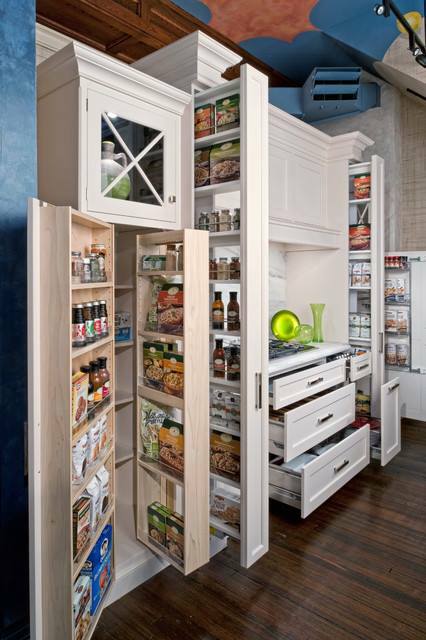 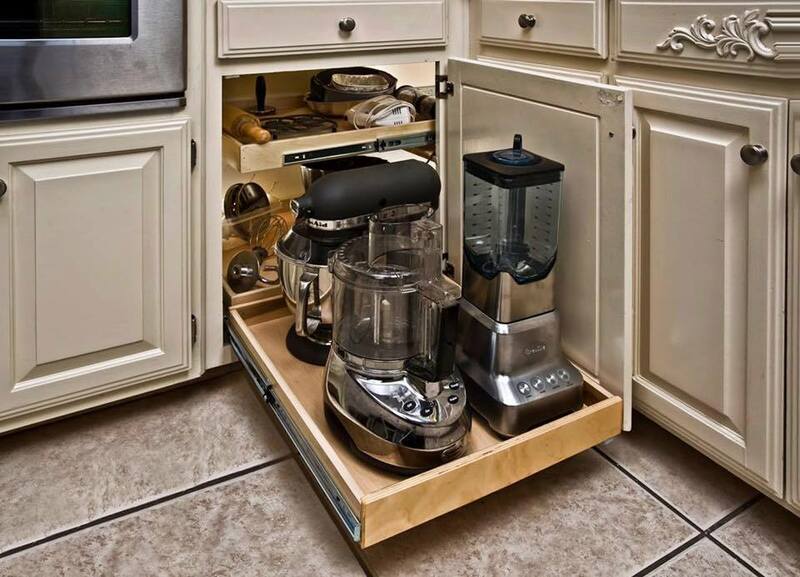 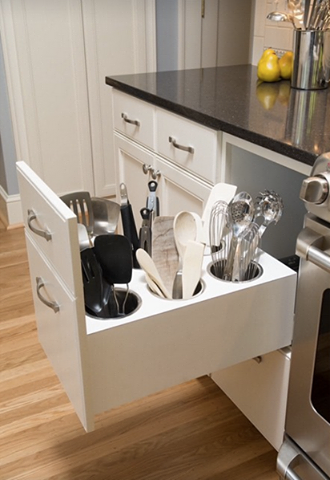 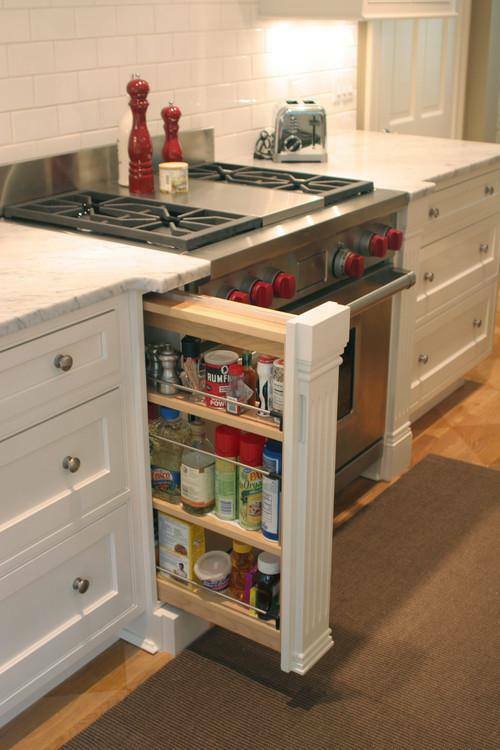 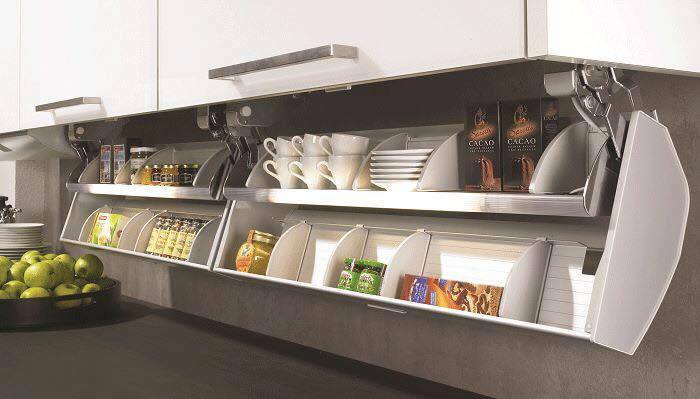 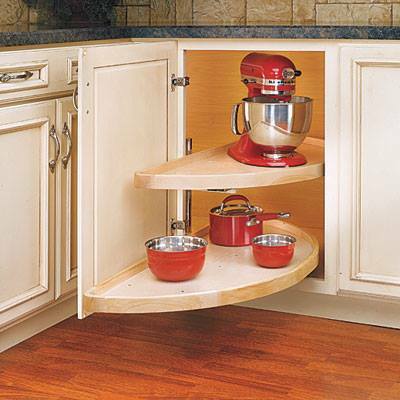 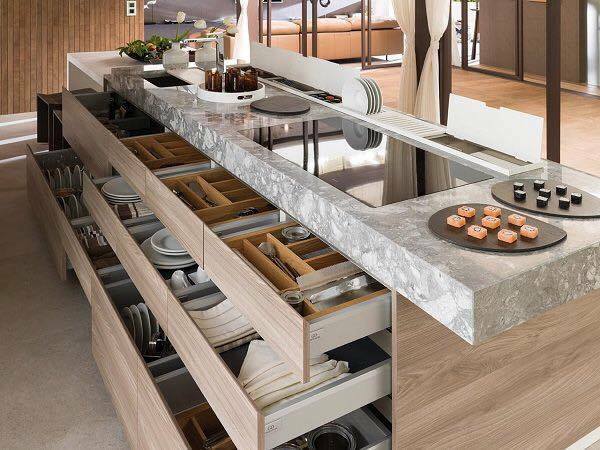 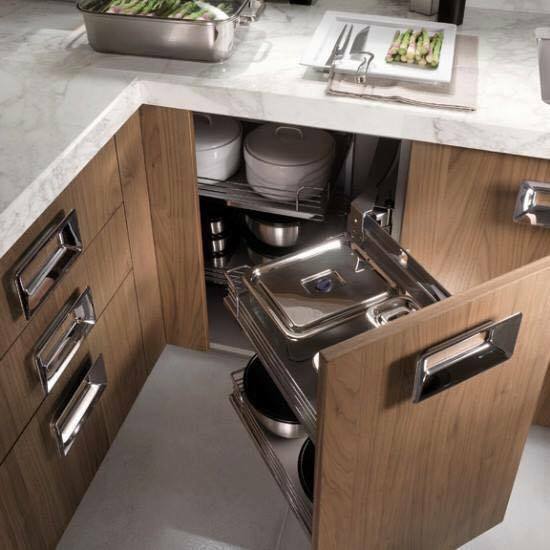 Adding more storage is always a key component of any kitchen reno. 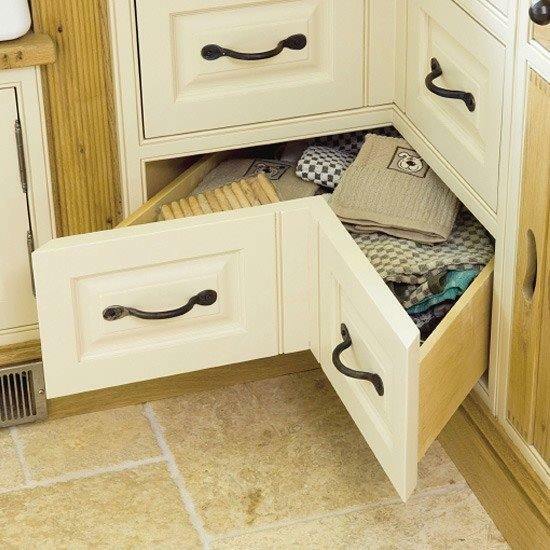 Here are some great ides of how we can improve storage.